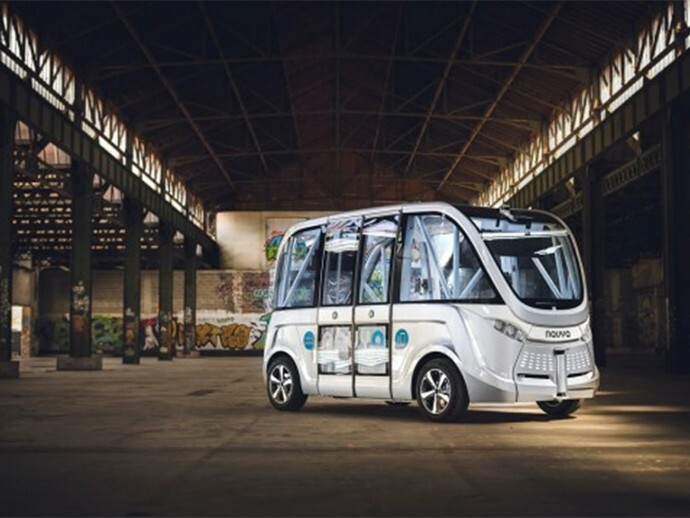 In more autonomous driving technology news, Western Australia’s Transport Minister, Dean Nalder on Tuesday announced that French made, driverless buses will soon be seen on Australian roads as a part of trials that would help test the concept of automated vehicles on its roads. This French made, driverless electric Robo-bus will shuttle around Western Australia’s state capital, Perth, carrying a maximum of 15 passengers at a time, while staying cautiously below the 45 km/h mark at all times. 3D sensing technology will aid it in its journey, and will allow the bus to avoid obstacles and detect and read road signs. Driverless vehicles certainly look to be the next frontier for the automotive industry. Recently, a pioneer in high-end electric automobiles, Tesla had announced releasing a software upgrade for the Model S four-door saloon’s autopilot system that was released in October. The new upgrade gives its cars the functionality of automatically changing lanes by the touch of the indicator, managing speed and even hit the breaks.